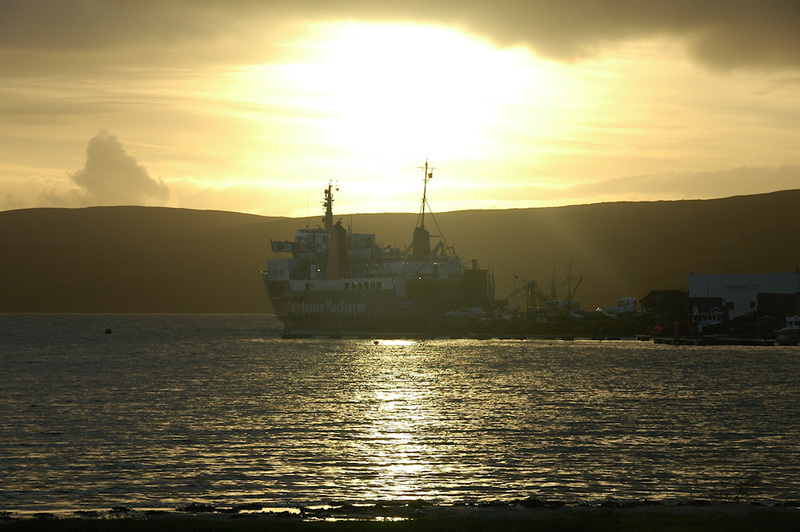 A view across Loch Leòdamais towards the Oa on an October evening on Islay. The Islay ferry MV Isle of Arran is waiting at the pier for the next crossing to Kennacraig. This entry was posted in Cloudy Weather, Landscape, Repost, Sunny Weather, Sunset, Village and tagged Islay, Loch Leodamais, MV Isle of Arran, Port Ellen, The Oa by Armin Grewe. Bookmark the permalink.